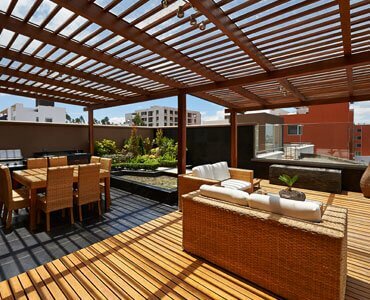 Australia has the perfect climate for outdoor living, meaning decks and pergolas in Melbourne are in high demand. 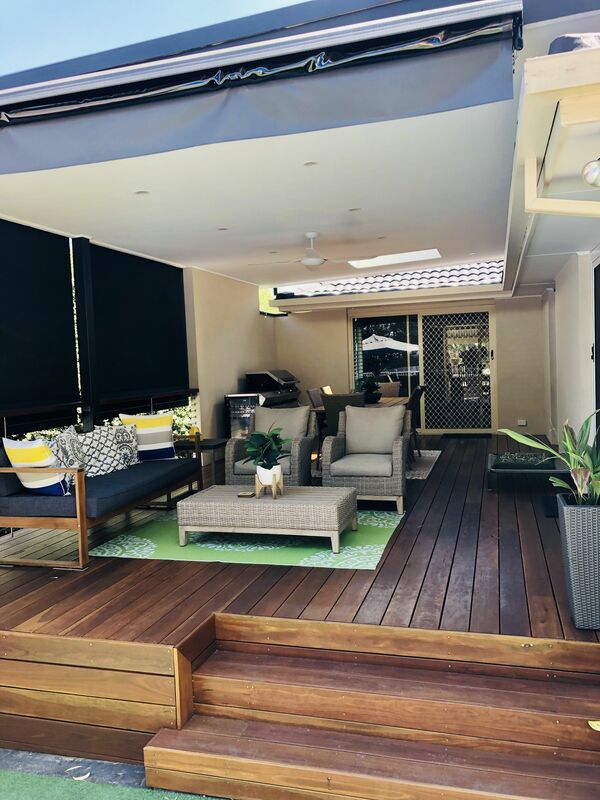 At Deck It Out Decks and Pergolas, we have over ten years of experience designing and installing outdoor living and entertainment features for homes across Melbourne. 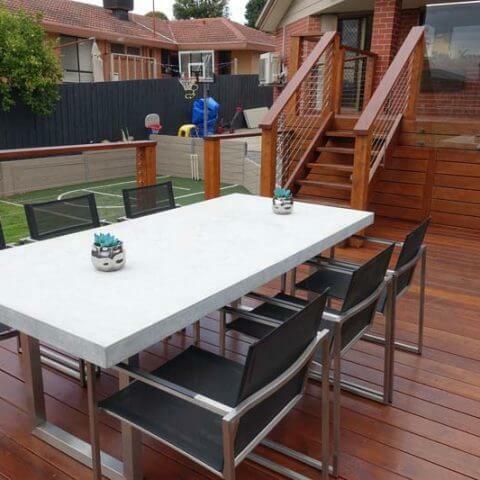 Our speciality in outdoor living makes us a number one choice when you need decking companies or decking contractors in Melbourne. 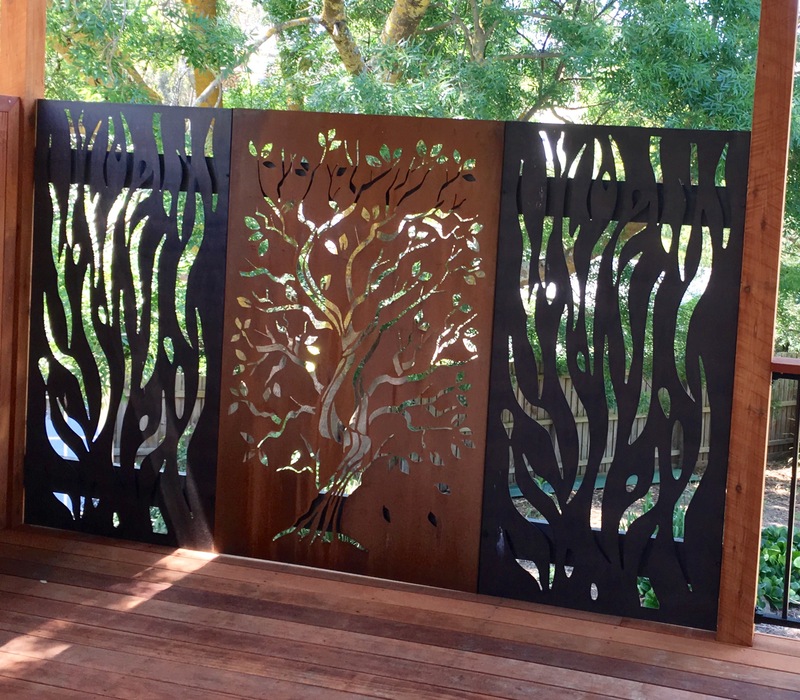 When you choose Deck It Out Decks and Pergolas for outdoor decking in Melbourne, you can rest assured that we’ll take care of every aspect you can think of. 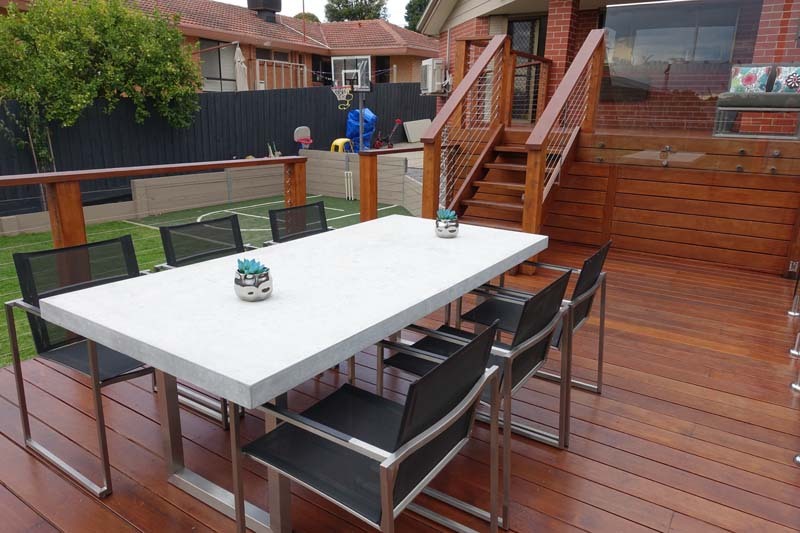 From the design and planning phases through to attaining the necessary building permits and completing construction, there’s nothing we can’t help you with when it comes to Melbourne decking. 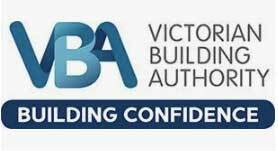 We can even provide expert advice on how to maintain your new structures so that they will remain in excellent condition for a long time to come. 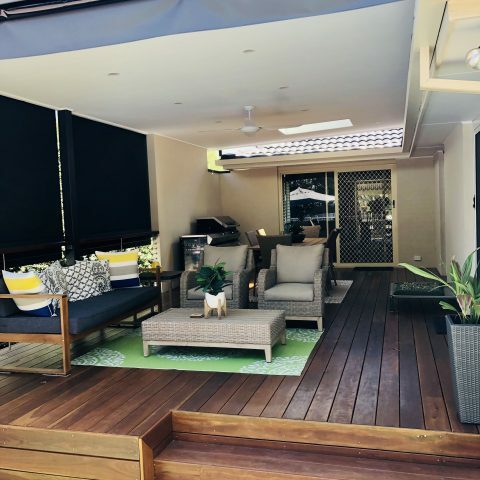 Pergolas and timber decking in Melbourne can add a stylish entertainment area to your home and provide a wide range of benefits. On a functional level, they not only make your home more comfortable to live in, but they can also be used to host social gatherings as well as impress and entertain guests. 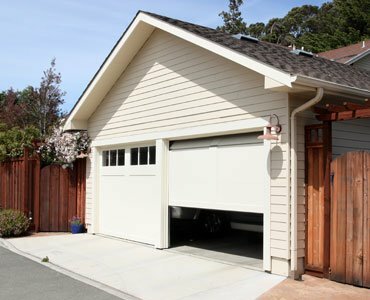 On an aesthetic level, they will enhance the appearance of your home while complementing its existing style and architecture. 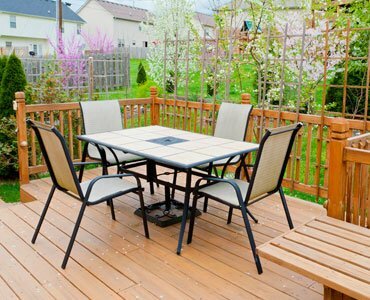 Decks and pergolas can also add value to your property, which will come in handy if you need to sell your house in the future. 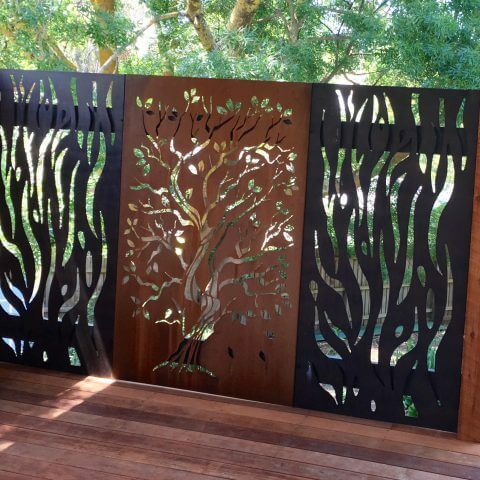 Deck It Out Decks and Pergolas is a leading provider of decks and pergolas in Melbourne. 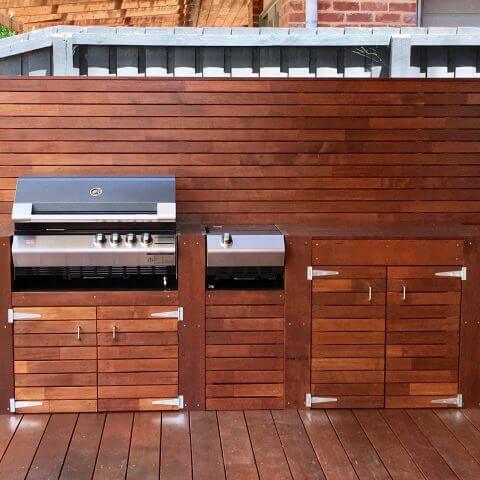 Contact our friendly decking builders today to find out more about how we can enhance your outdoor living and entertainment areas. 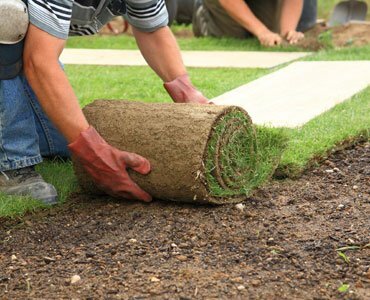 We can also provide an accurate and competitive quote for our services. 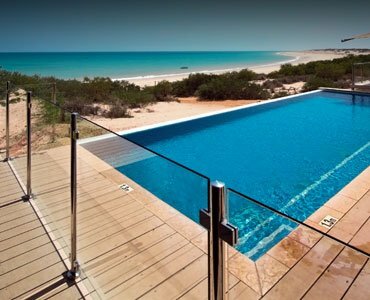 Simply call us on 0421 548 360 or enquire online today. Congratulations on winning a 2019 Service Award! You're now ranked in the highest tier of Word of Mouth businesses. 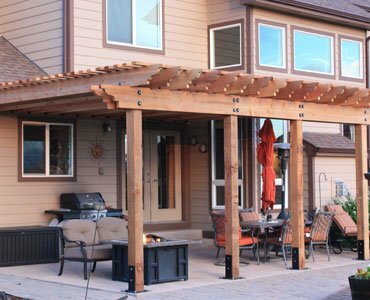 Over the past year, more than 90% of reviews for Deck It Out Decks & Pergolas have had a 4–5 star rating. Less than 5% of businesses qualify for the Service Award, so your achievement is worth celebrating! There’s no doubt you’ll continue to attract more customers, so remember to ask new and familiar faces to review your business. 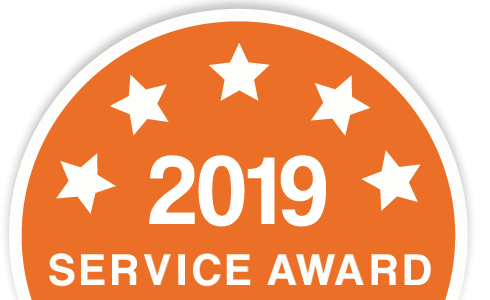 Reply back to this email if you want Service Award stickers in the mail—free of charge! Spread the word further by sharing your Service Award stickers and badges on your shop front, website and social pages.